BCT has 156 kids in need of scholarships this season. 56 of these scholarships are going to children living in family shelters. 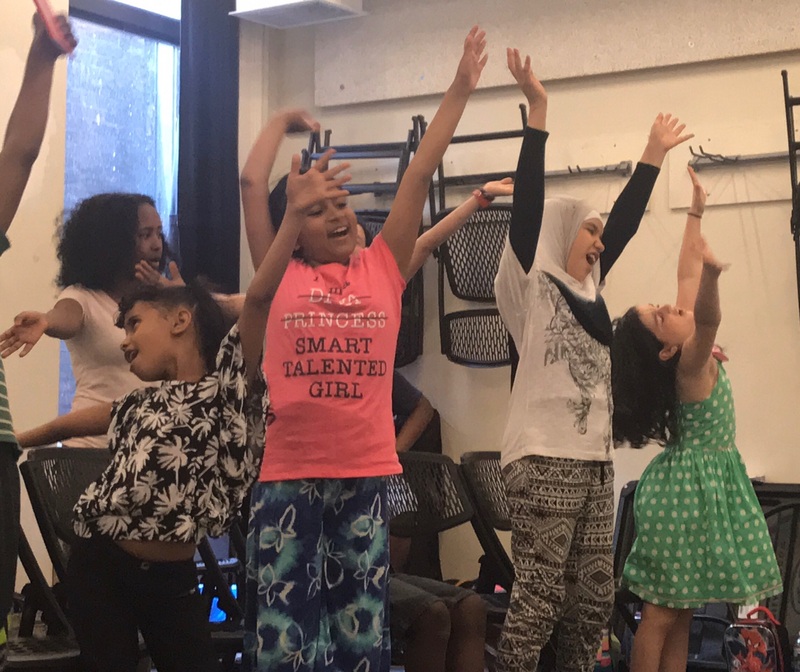 Brooklyn Children's Theatre brings youth from diverse backgrounds together to learn and grow through the collaborative art of musical theatre. In this effort, we have 156 kids in need of scholarships this season. 56 scholarships will go to children living in family shelters as part of our OASIS program. 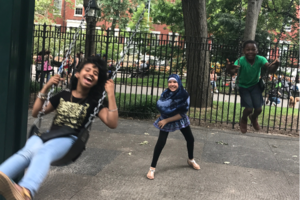 According to a recent survey, 100% of our OASIS students have made significant gains in positive identity, enabling them to feel empowered, have higher confidence, and develop resiliency as they face challenges. BCT is an entity unlike any other. When the kids join BCT they become part of the BCT family. 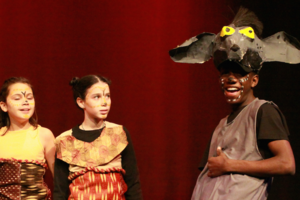 It is a wholly unique model for children's theatre. A BCT scholarship provides a child an opportunity that they would not normally have. 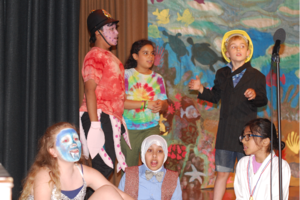 Our scholarship recipients are part of an ensemble of children performing in a musical theatre production. 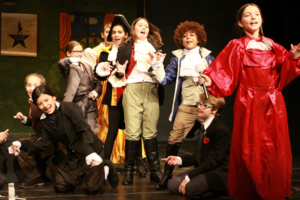 Not only do they develop skills in acting and singing, but they become more confident, learn how to take risks, overcome challenges, and learn how to work as a team. They become part of a theatrical family. The unconditional acceptance I had found at BCT had transformed me into a fearless participant. I had come to treasure a safe space to explore my imagination with unmitigated support from both my peers and the directors. Thank you for considering a donation to BCT and for giving low-income children an opportunity to learn and grow in a caring, artistic community. 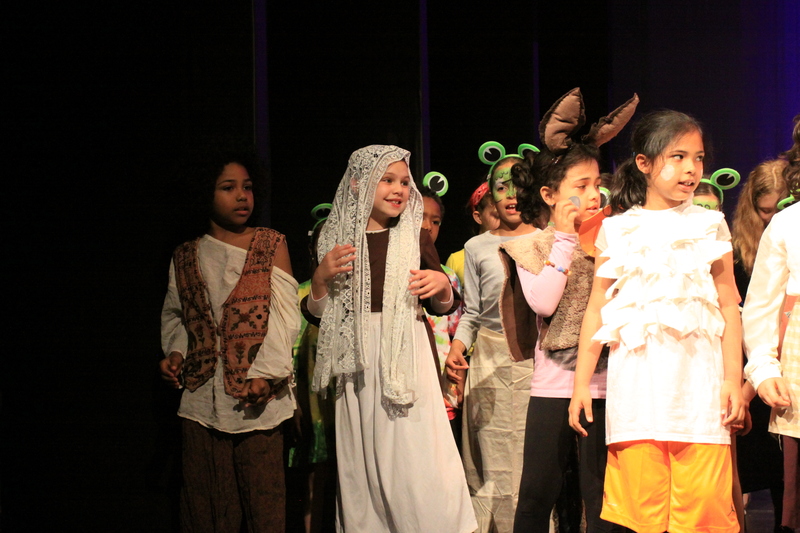 Brooklyn Children’s Theatre (BCT) is an after school musical theatre program, serving over 1000 children in Brooklyn. 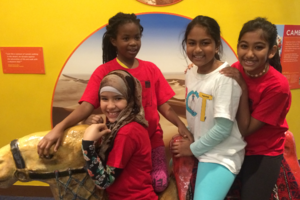 We believe that theatre should be for all children, not just for those that can afford it. 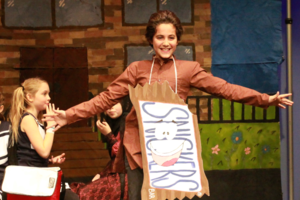 Original musicals are written by professional artists to cater to the needs of every child, ensuring a fulfilling experience where all of our kids can grow as artists and as people. This year, we are producing 32 musical productions that will be seen by 7,000 audience members. So far this season, 56 scholarships are going to children living in family shelters. Another 100 scholarships are going to low-income children, enabling all of our children to work together and grow through their experience of acting in a musical theatre production.